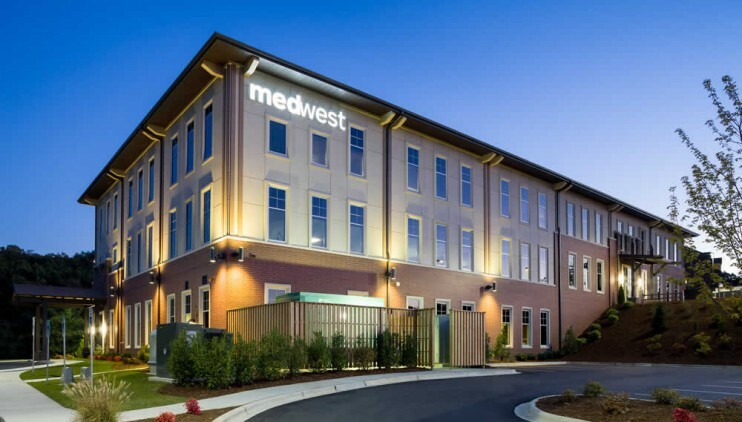 The MedWest Haywood Ambulatory Surgery Center is located on the first floor of the MedWest Haywood Outpatient Center Medical Office Building in Clyde, North Carolina. Meadows & Ohly, LLC is the developer for the shell and all upfits, including the Ambulatory Surgery Center which is steps away from the hospital. 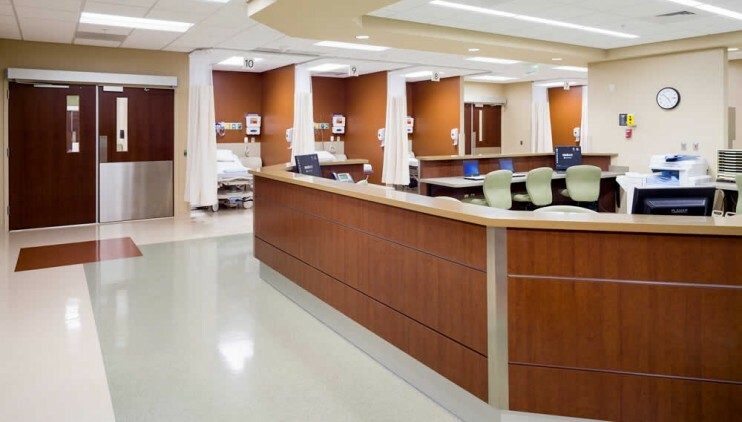 The Ambulatory Surgery Center is approximately 12,500 SF; contains two operating rooms, endoscopy room, and 16 pre- and post-operation bays; and waiting, reception, and support areas. 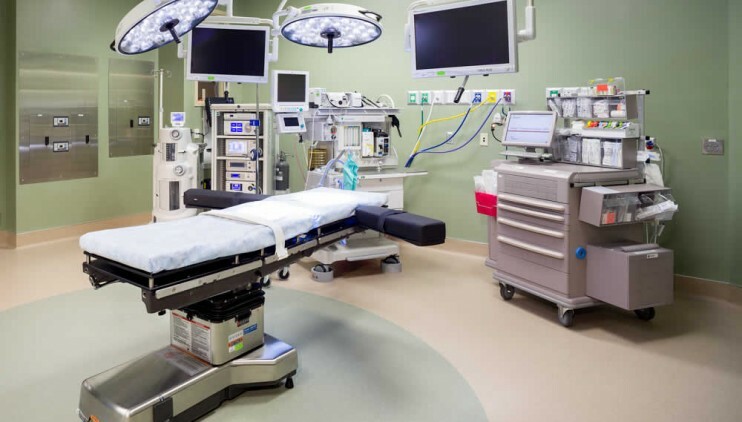 The operating suite is designed for future expansion, if deemed necessary. 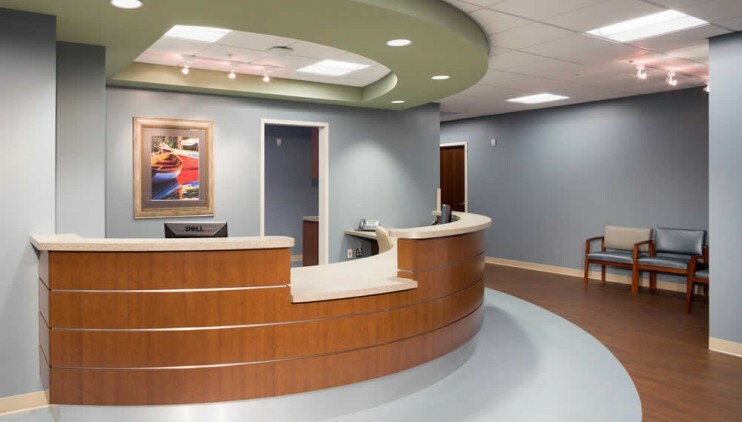 In designing the shell and upfit and knowing that the Ambulatory Surgery Center was going into building, McCulloch England included infrastructure for the Ambulatory Surgery Center into the Medical Office Building, a key to minimizing costly changes normally associated with similar scenarios. We included the floor-to-floor height, chases for 100 percent exhaust, 44-inch exit doors, Critical and Normal power rooms, smoke evacuation, Roof Top Unit, and a new generator into the shell package.